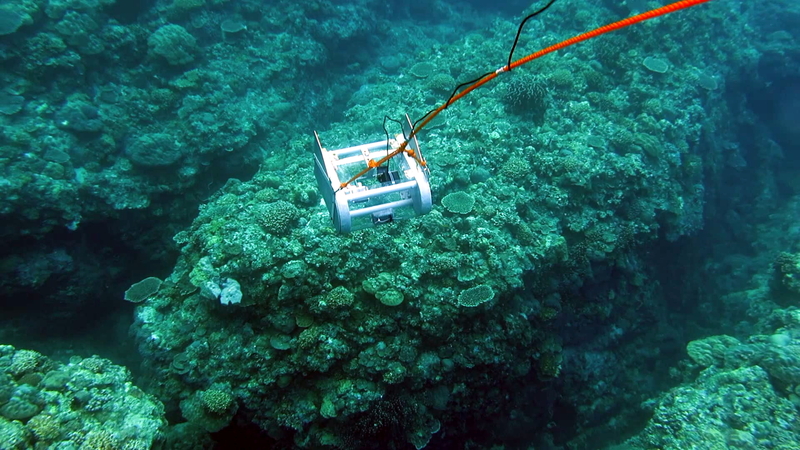 A reef assessment system composed of a towable platform, which can take high resolution pictures of the seafloor, and a video stitching software, which converts those images into a map. Microbial-based fertilizer that supplies nitrogen and enhances the growth of rice, corn, and vegetables. A microbial inoculant containing plant growth promoting bacteria aiming to increase crop yield with lower cost of production. 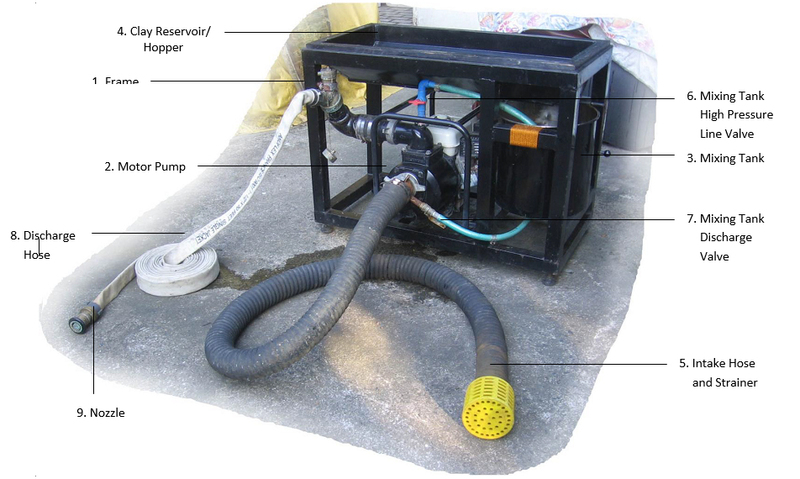 A device which removes harmful algal blooms in the water surface by spraying the affected area with clay powder and then removing the resulting flocculants. 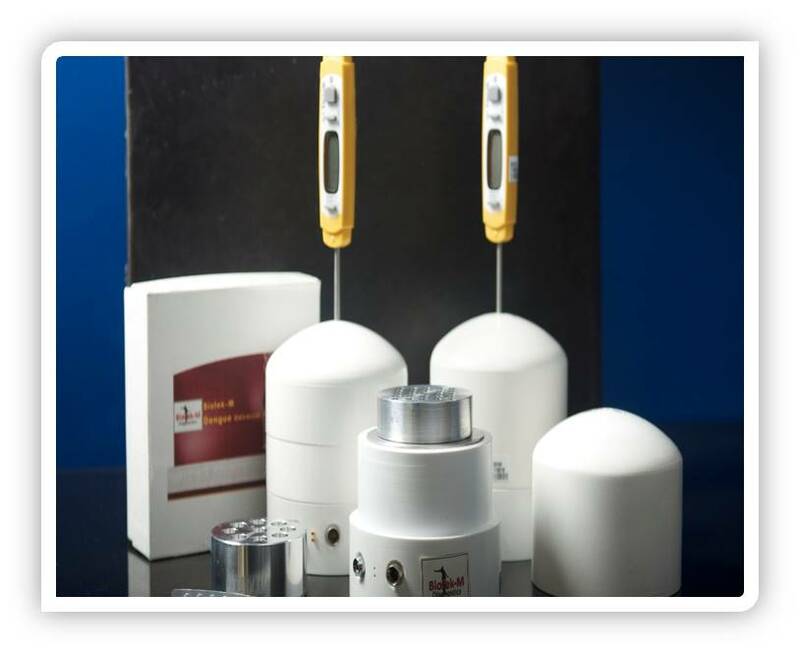 Biofertilizer that contains “beneficial” microorganisms that help plant roots obtain more nutrients and water from the soil, thereby enhancing crop growth, yield and income. 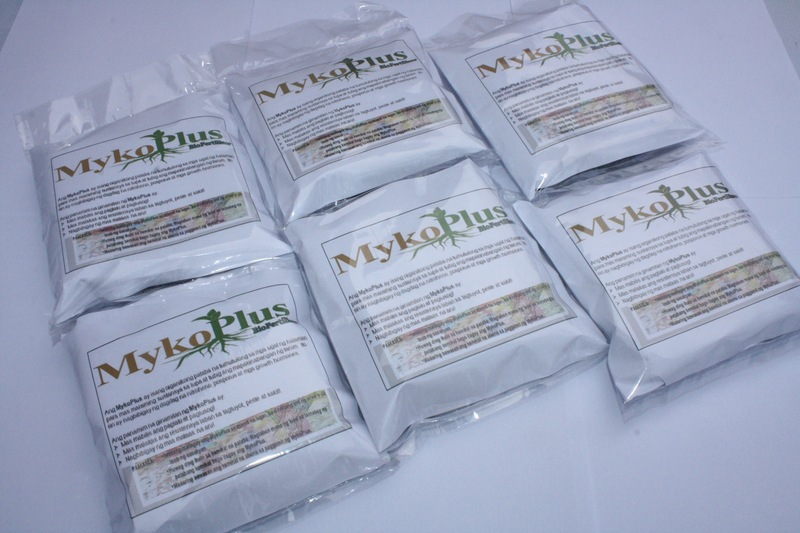 Soil-based biological fertilizer that contains mycorrhizal fungi which helps seedlings roots absorb water and nutrients, protects them from diseases and increases tolerance to drought and heavy metals. 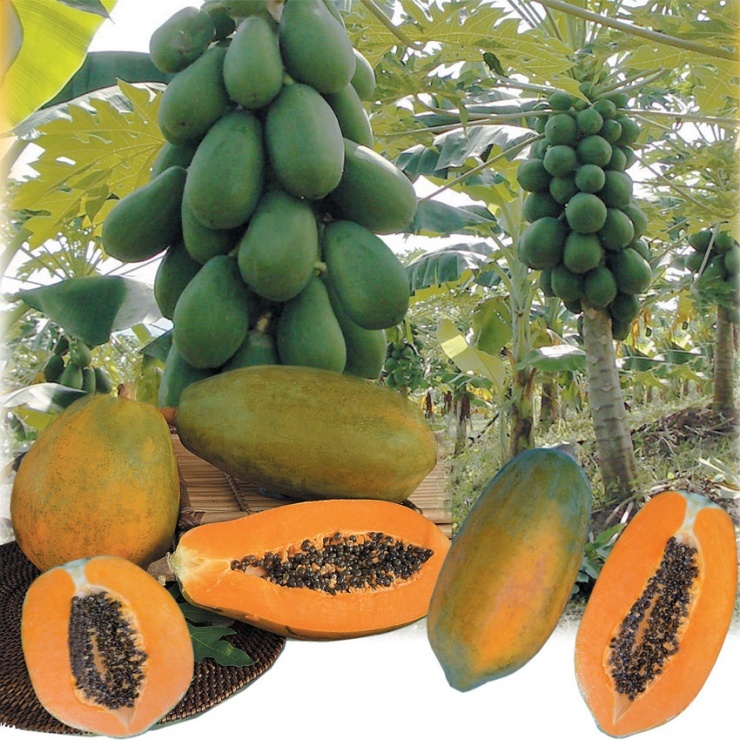 The first Philippine-bred hybrid papaya. It is gynodioecious, semi-dwarf, and highly prolific tree that is moderately resistant to the papaya ring spot virus (PRSV). 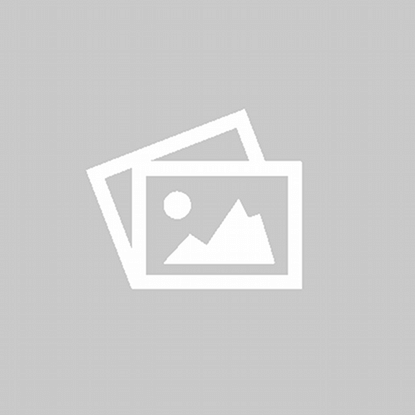 Trichoderma spores and powdered rice bran inoculant used as biofertilizer, growth promoter and biological control agent.